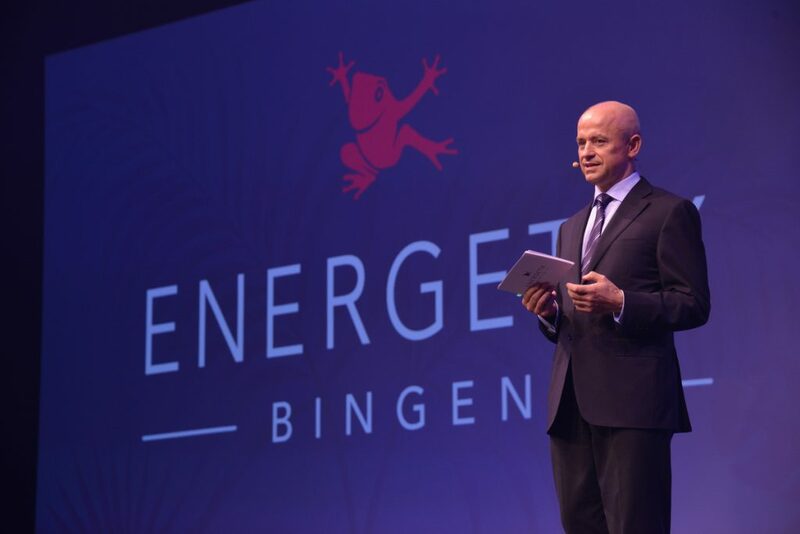 An invitation went out again this year to all ENERGETIX business partners – whether they were at the Collection Premiere in Berlin or not – to take part in the survey about the event. That’s because ENERGETIX cares about all its business partners’ wishes and suggestions. 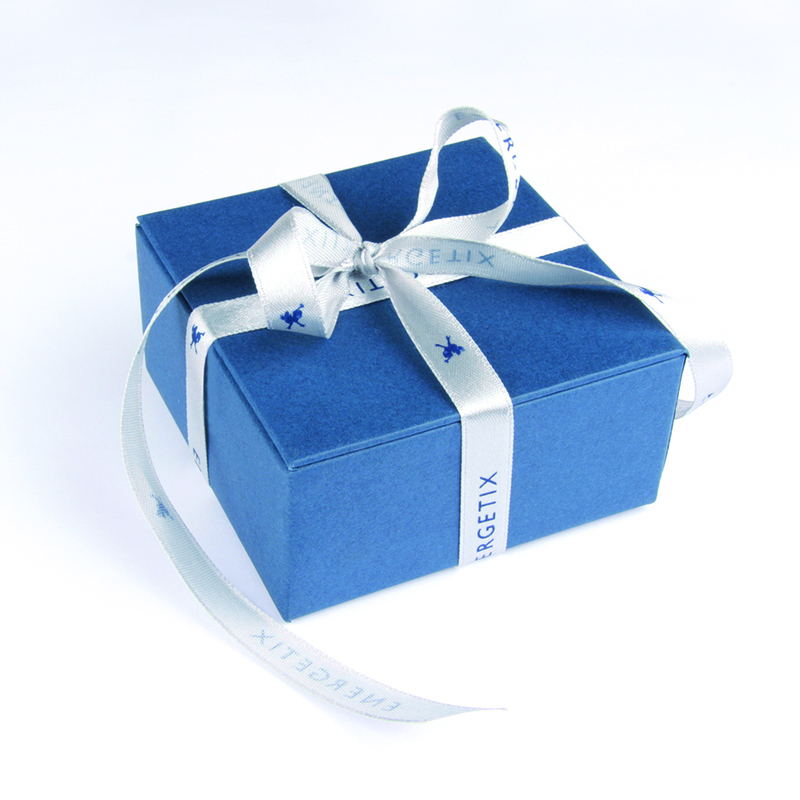 Many thanks to all who took part and we hope the winners really enjoy their new jewellery sets! BE A STAR – the STARCLUB get-together in Berlin: many countries, one team! Berlin. With glorious sunshine and warm summer temperatures, the international STARCLUB members already started their exciting Collection Premiere weekend on Thursday, 25 August, to get together as a group and get in the mood for the upcoming presentation of the new collection! After a convivial lunch snack in the summer gardens of the Estrel Hotel and a welcome speech by management, things got serious: Jessica Schlick, a member of the management team, introduced all of the new STARCLUB members and interviewed these lucky Stars about their success. 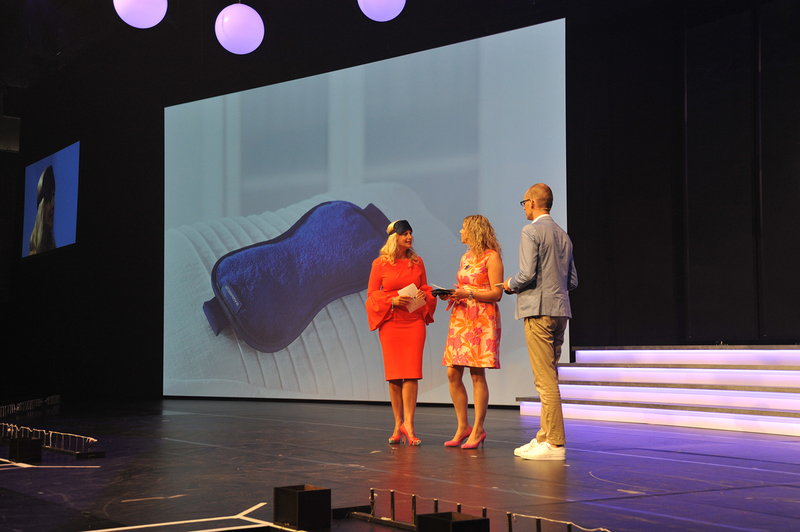 the relaxation mask MagnetRelax was presented to the Stars before the official launch. All of the participants immediately and enthusiastically tried out this new ENERGETIX innovation with seven strong neodymium magnets! ENERGETIX’s Collection Premiere 2016 in Berlin: Summer, sun, magnetic jewellery … and lots of team spirit! Business partners, licence partners and friends: more than 1,000 participants from all around the world were welcomed in Berlin by glorious sunshine and summer temperatures. The international guests – they had travelled from Australia, Austria, Belgium, Denmark, France, Germany, Great Britain, Hong Kong, Luxembourg, Morocco, Moldova, the Netherlands, Norway, Puerto Rico, Romania, Russia, Sweden, Switzerland, Serbia, South Africa, Turkey and the USA – were the first to see and experience ENERGETIX’s new collection of magnetic jewellery and the corresponding catalogue for 2017! Barbara Schöneberger, Germany’s most popular broadcaster, took to the stage at the Estrel and accompanied the audience through the day with her usual charm and easy-going style. She first asked Roland Förster, ENERGETIX’s Sole Shareholder and CEO, to join her on stage. To set the mood, Roland Förster reviewed the company’s positive developments over recent years and gave special mention to positive international examples. But because success does not happen by itself, Roland Förster also drew attention to how important it is in ENERGETIX’s daily business to always have an open ear and to always be a helper and mentor. Because, he said, that’s when success happens! This means that the most valuable thing that we have to give is our time. So – in conjunction with the many marketing and IT aids, unique products and the business partners’ enthusiasm – nothing can stand in the way of a successful and fulfilling career with ENERGETIX. 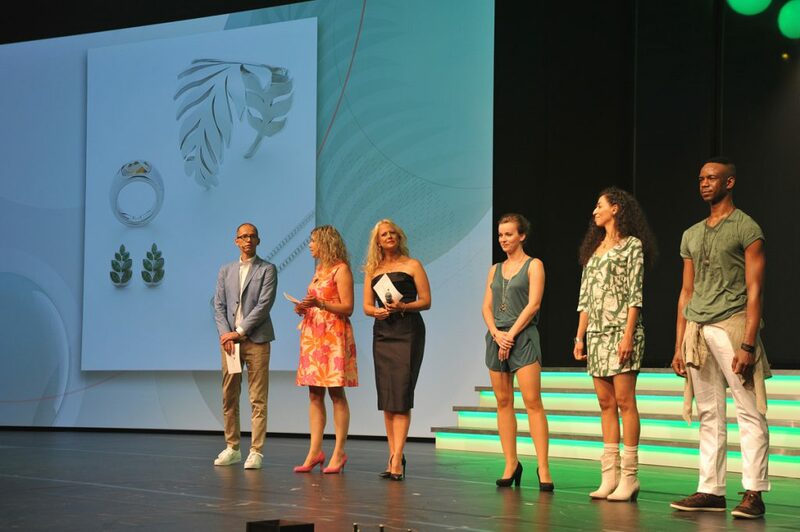 Supported by professional dancers, Marcella Ferretti and Andreas Zwierlein, jewellery designers in Bingen, presented the highlights of the new collection. Three trend categories will be generating additional business momentum in 2017: Exotic Spirit, Urban Nostalgia and Creative Silence. Particularly ‘Solid’, the chronograph style watches, the new MagnetRelax relaxation mask for wellness business and the new sportEX bracelets, available from January, were particularly well received by the audience.